Elixr’s unique range of clinical strength CBD enhanced skin care products are crafted to alleviate Chronic Dry Skin, Psoriasis, Eczema, Rosacea, and many other skin conditions. Elixr’s products range from our light and refreshing topical spray for everyday maintenance to our deep-penetrating topical balm for treating tougher skin and problem areas. 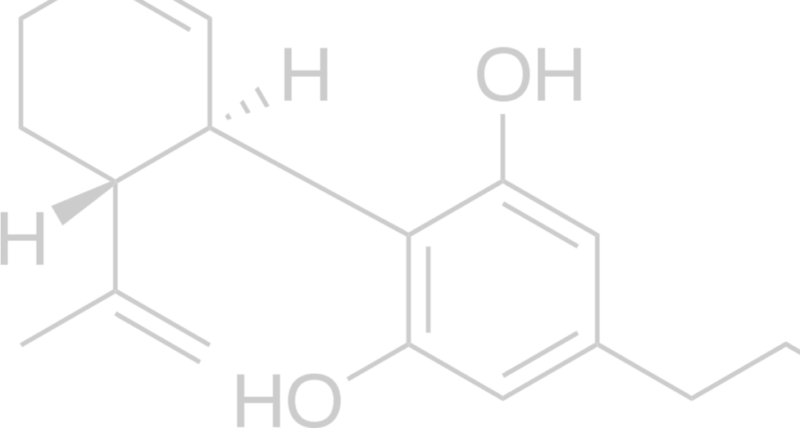 CBD is a compound found in the Cannabis family of plants such as hemp. CBD is formulated into the carrier solution. 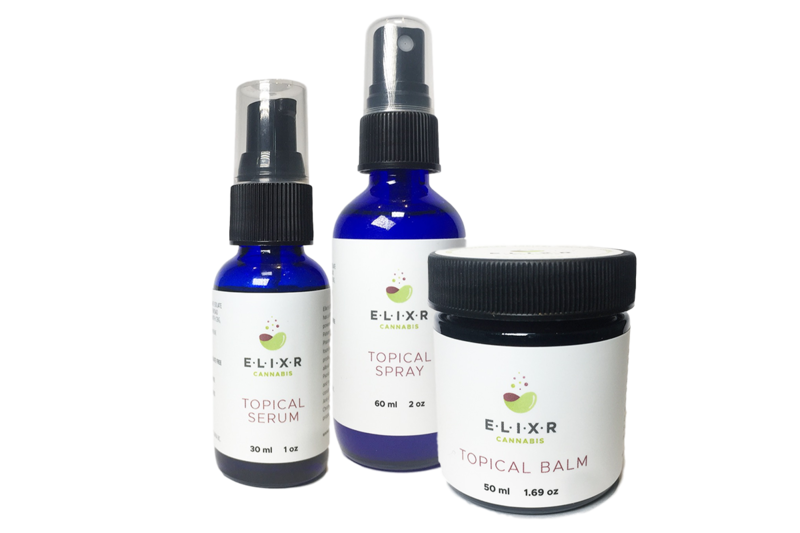 Elixr's products are created using the CBD carrier solution, organic ingredients and essential oils in combination with Viaderma Pharmaceutical's Patent Pending Dual Carrier Transdermal Mechanism.